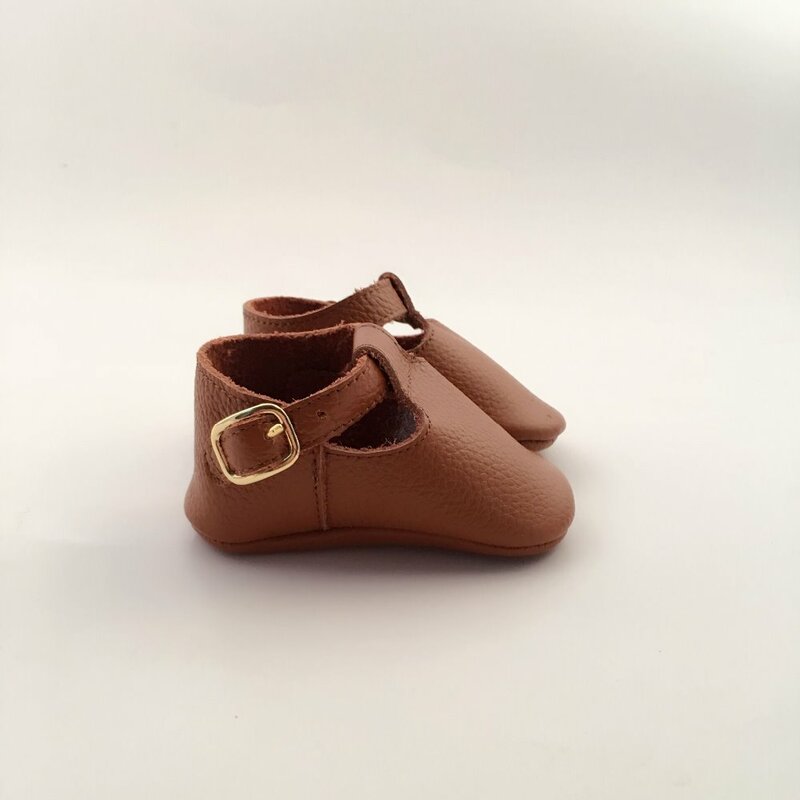 The Stitches&Soles features baby moccasins that not only provide comfort they also are easy to put on, easy to take off, and most importantly: stay on your child’s foot. 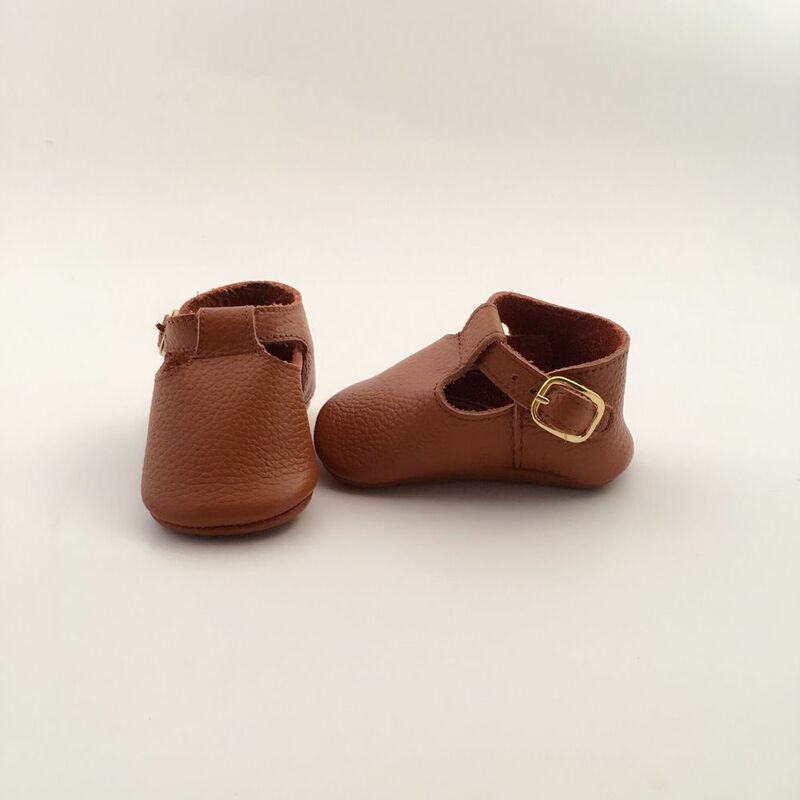 Our soft-soled shoes are made with durable leather and are suitable for infants and toddlers alike. What’s more,the pattern of our shoes are fashionable and pretty. Please allow at least 7 business days for your moccs to be made & ready to ship. Please Measure your childs foot before ordering!! !